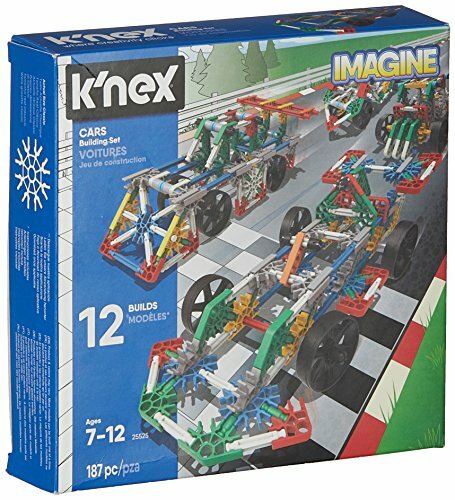 From basic wooden building blocks to K’nex, Meccano and MagNext construction sets remain as popular as ever with a growing range of themes and systems available. 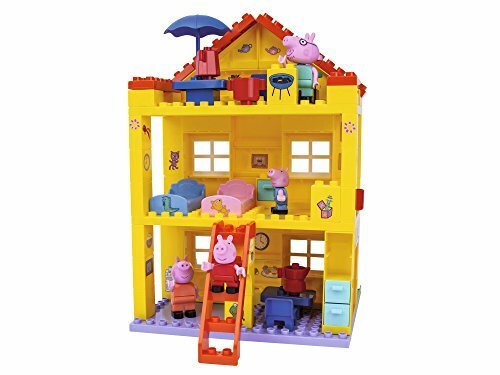 Of course one household favourite doing particularly well is LEGO with themes like LEGO Star Wars and Indiana jones boosted by successful movie releases. 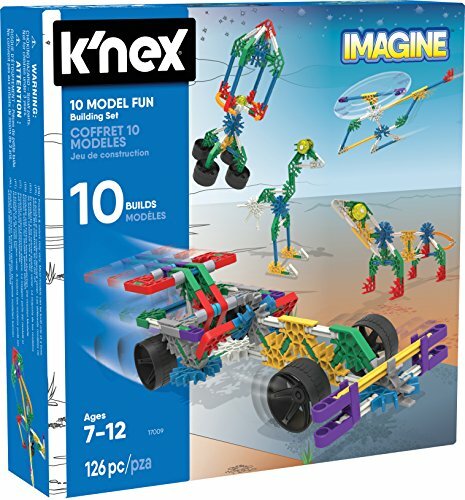 Popular present ideas include: Meccano Sets, K’nex Toys, Knex models and Imaginext Building Sets, Lego Building Systems, Pre-School Building Blocks & Wooden Toys, Matchbox Vehicles, Meccano Build and Play Fun Construction Sets, Magnext & Mega Bloks Construction Sets, Block Tech, Bristle Bloks, Meccano Remote Control Car Construction Sets. 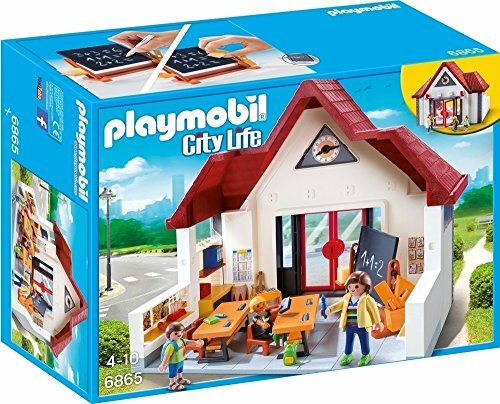 If building and educational play is there thing then there’s something for everyone with chemistry sets, bug kits, microscopes and detailed LEGO themes to hold their interest. 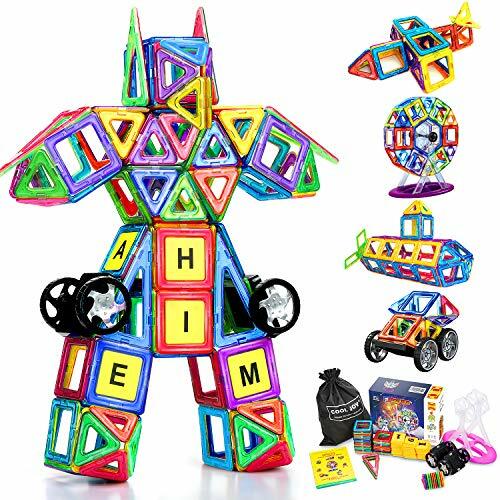 Any successful movie or TV series encourages the production of further toy lines. 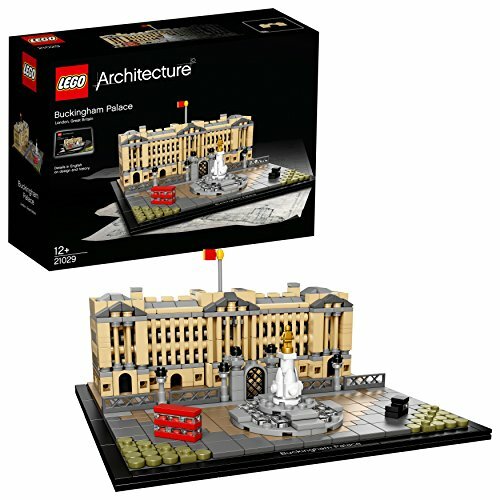 The Star Wars Clone Wars animated series is a good example with the promise of more building sets from LEGO, vehicles and LEGO mini figures along with a new DVD and Video games to follow. 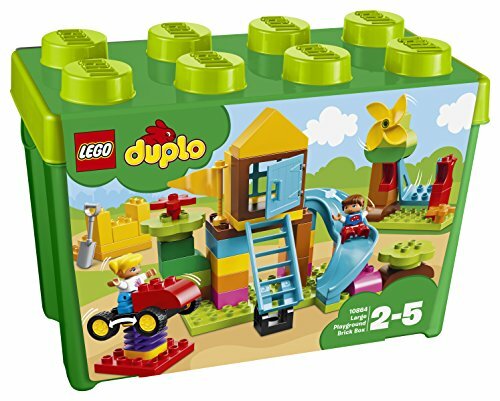 Add to this LEGO’s new foray with LEGO board games. 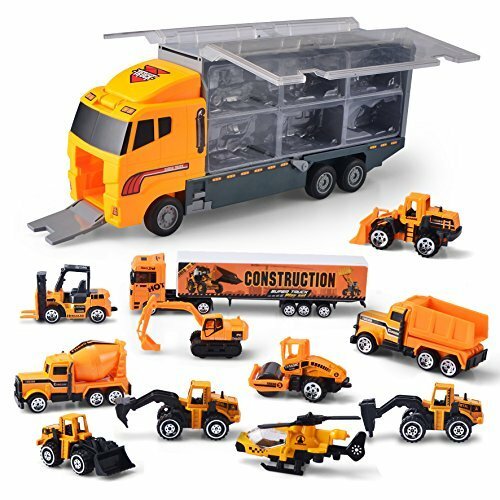 One of the main attractions of construction toys is their versatility and suitability for different age groups. 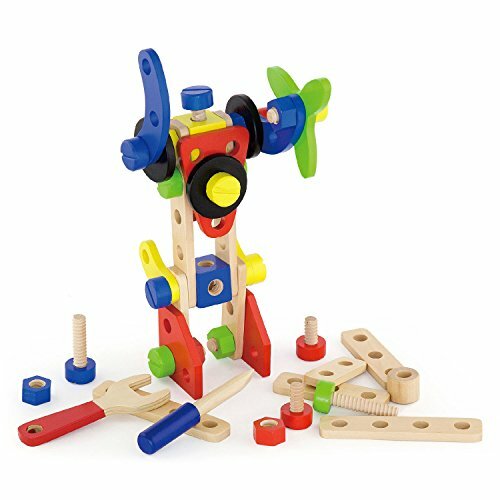 From an early age the introduction of traditional wooden or brightly coloured building blocks keep little ones happy and as they grow up the more challenging construction sets like Meccano keep them busy for hours on end with dad ready to give a helping hand if the instructions need going over again. 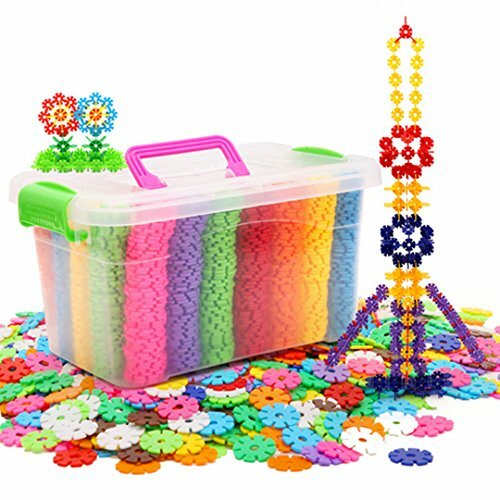 Good old fashioned favourites and brand new releases all bring out the creative side and encourage children to experiment and use their imagination. 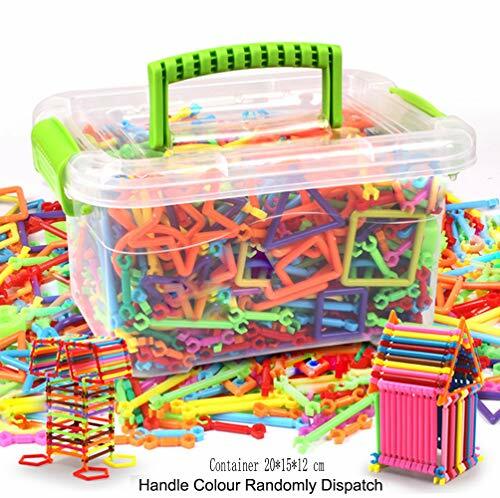 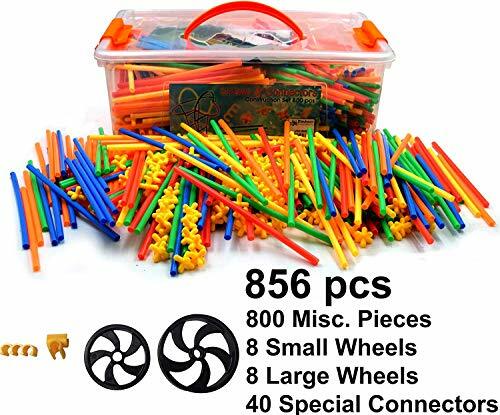 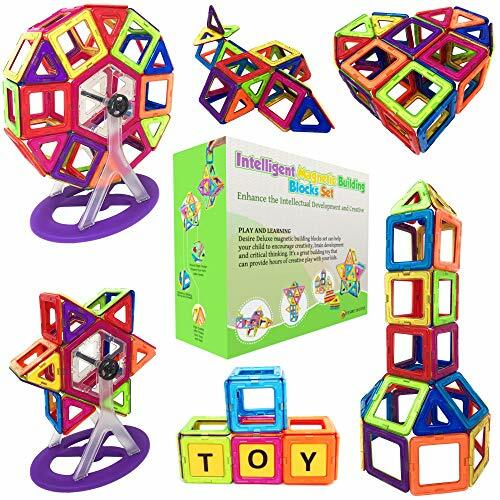 They are great for developing precise hand movements, problem solving and fine motor skills. 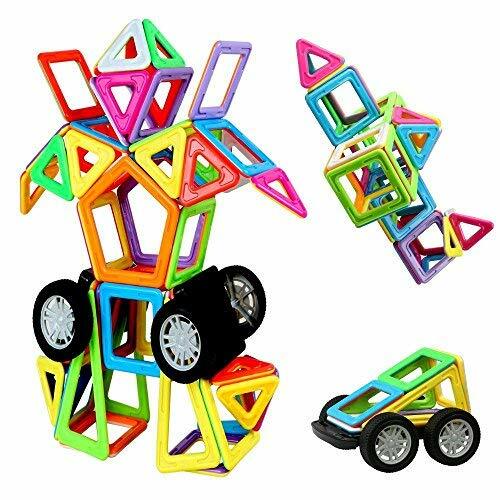 Building your own vehicles is always going to be a winner with boys and of course girls who love them too. 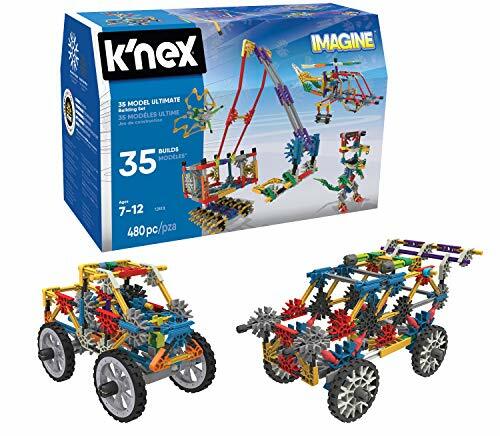 The ward winning Meccano Build and Play range includes a great selection of vehicles for youngsters to put together. 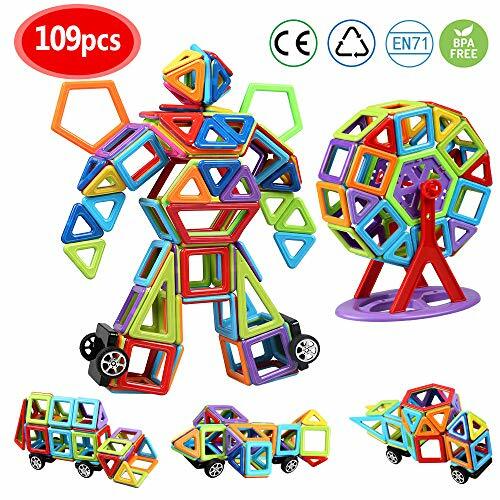 They have flexible parts that are big enough for little hands and best of all is they can make different types of models from one. 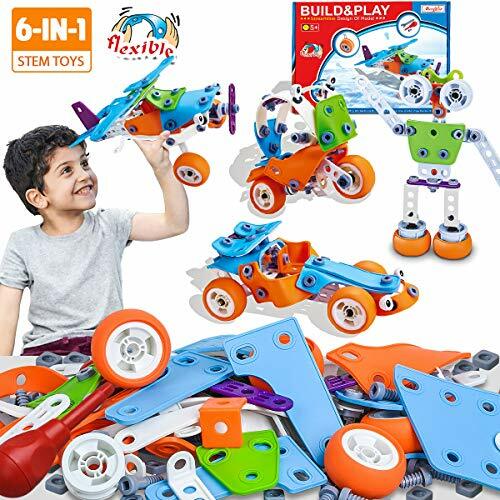 Some fun sets include: A Funky Car, an Excavator, Vroom the Tractor and Meccano Build & Play – Side Car. 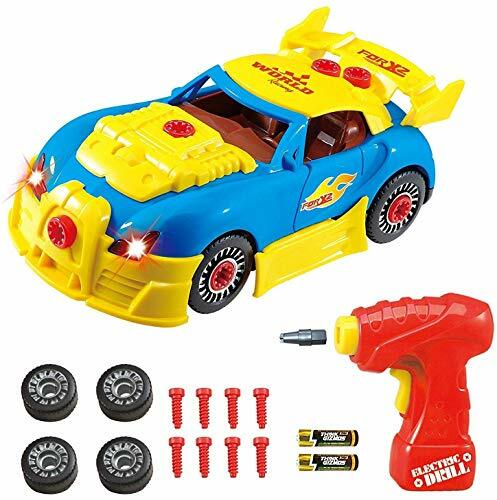 Another exciting addition is the Tuning RC Sound System Blue Car set for cool kids who like to hear their own music along side screeching tyres and the roaring engine. 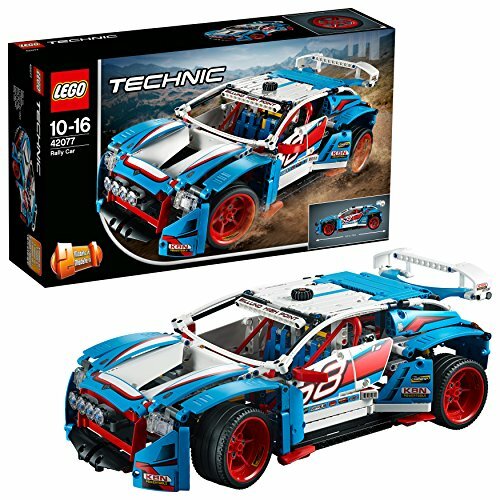 There are 3 RC cars to build that have neon lights under the frame and flashing headlights. 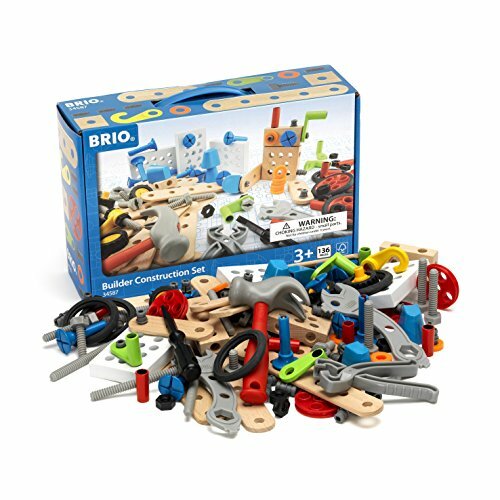 Bob the Builder has a new fun new range called Build it with Bob that includes real mini clay bricks and water soluble cement and the Bob the Builder Clicker Construction Set is a great role playing toy. 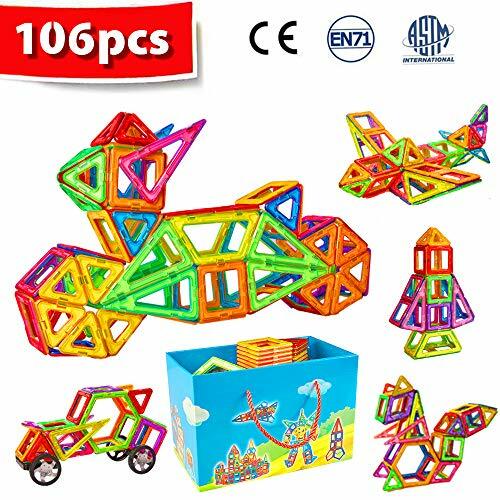 It can be assembled in various ways to keep it interesting and has a ramp for vehicles to get to different levels. 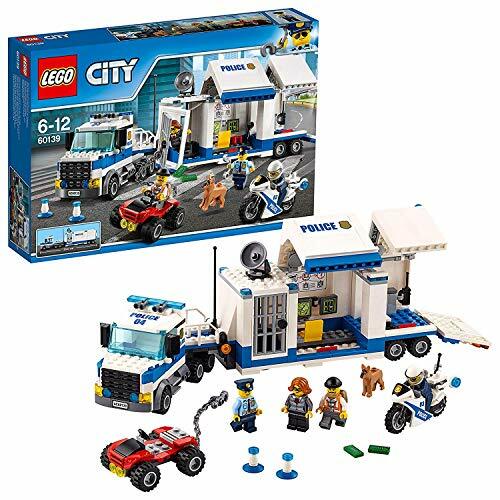 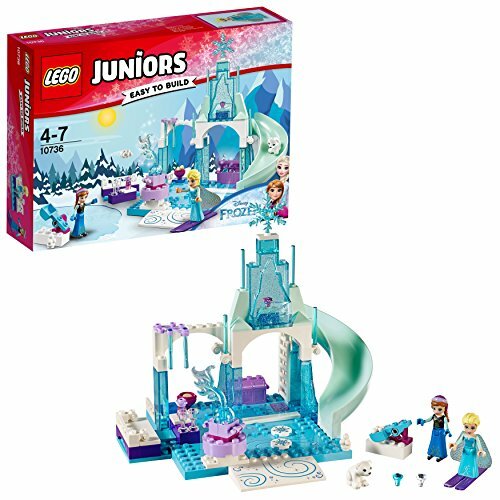 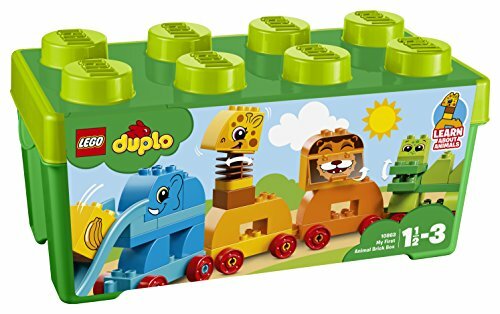 The popular Lego City offers 5 year olds a more true to life form of roleplay and the release of new products for this year exciting fans worldwide. 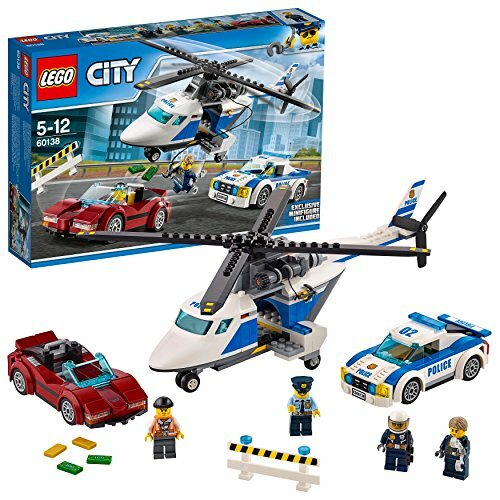 The Helicopter Transporter set is highly detailed and is action packed with helicopter, transporter truck and motorcycle and the City Garage is loaded with realistic functions for taking care of any car and truck repairs in the city. 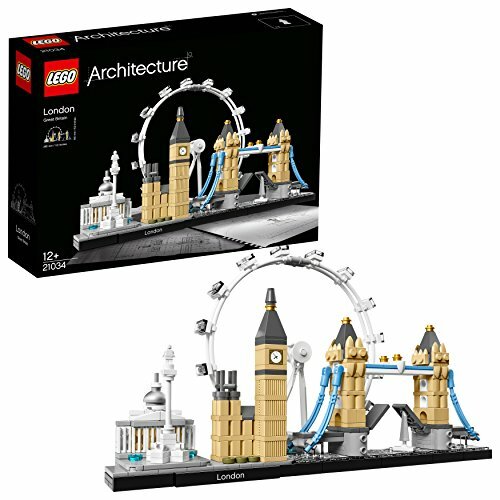 Lego are the masters when it comes producing building sets to inspire a child’s passion for creativity and learning. 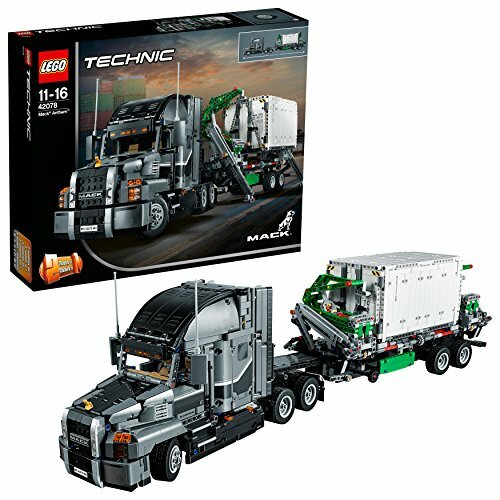 Their extensive range offers something for everyone with ever-expanding sets like Lego City, Bionicle, Technic, Power Miners, Agents, Space Police and Castle. 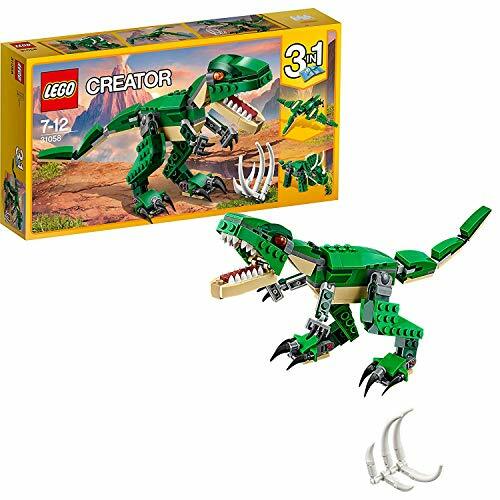 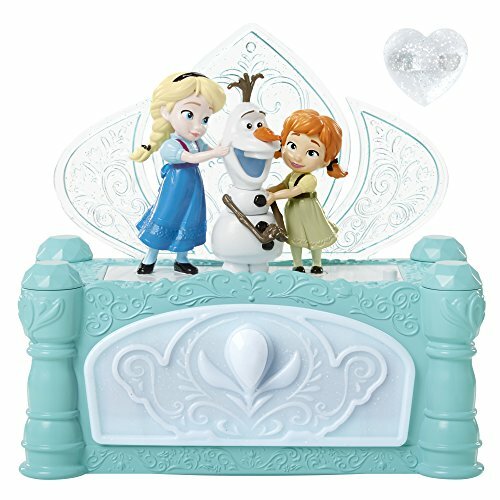 Movie classics are not to be left out with new collections and new mini figures so kids can create scenes from films like Indiana Jones and Star Wars. 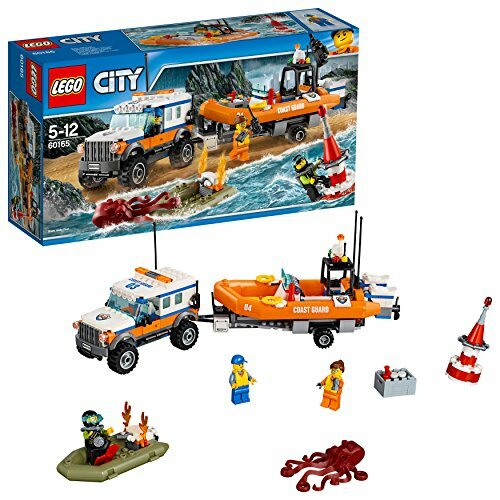 Another new entry in the construction area suitable on land and in water is the Matchbox Mega Rigs pirate ship. 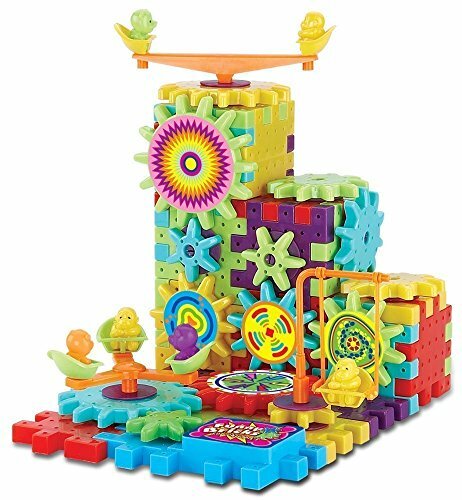 This chunky ship can float on water and rolls along on land and features a giant squid, 2 pirate figures and treasure chest. 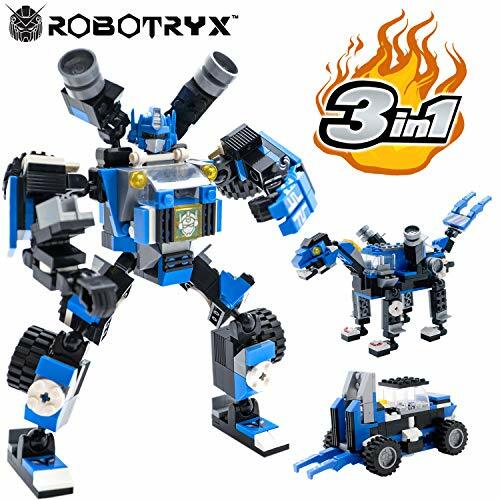 Another one to look out for is the Mega Rig Shark Ship with chomping shark, diver and captain. 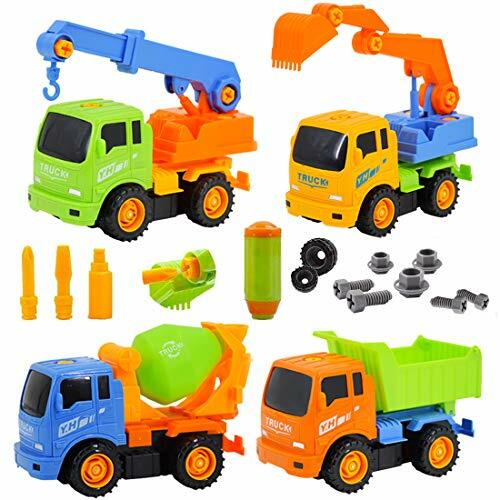 These amazing Mega Rig building system toys allow you create around 30 different combinations of vehicles for hours endless fun. 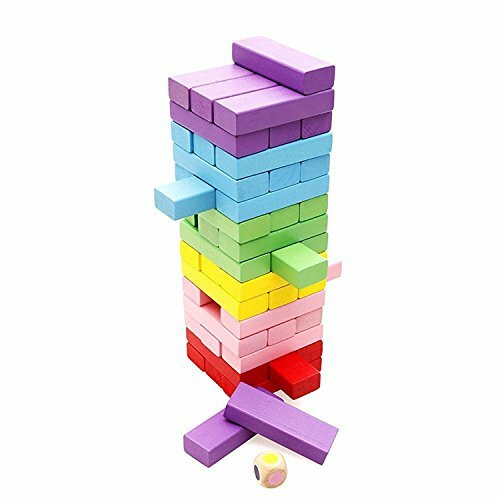 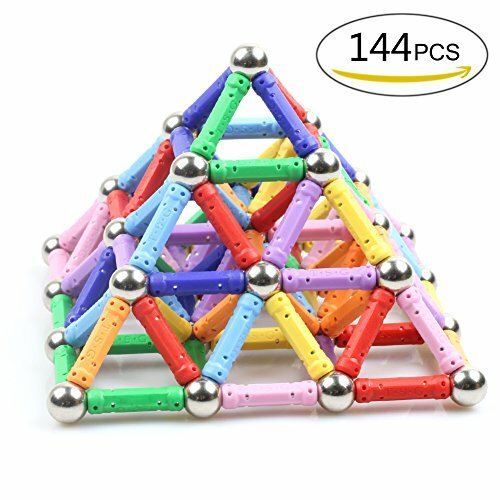 Although construction toys can be considered a boys toy when it comes to the magic of magnetic play both boys and girls can enjoy the infinite build and play possibilities. 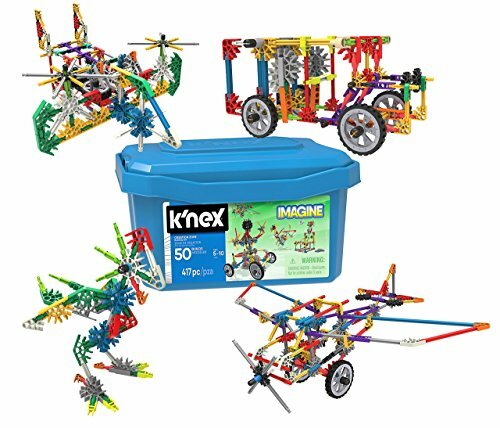 The award winning Magnext range has improved its products with more graphics and colours plus more character play sets with new system assortments. 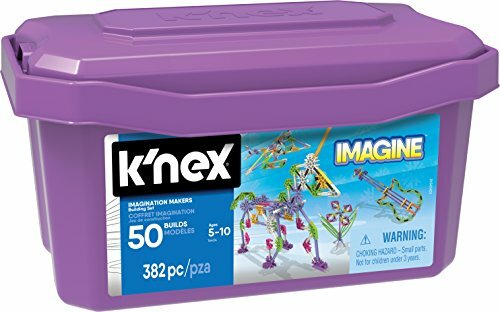 Girls will love the new Magnext Creations range that offer a more feminine selection with better MagNext parts for bigger realistic builds. 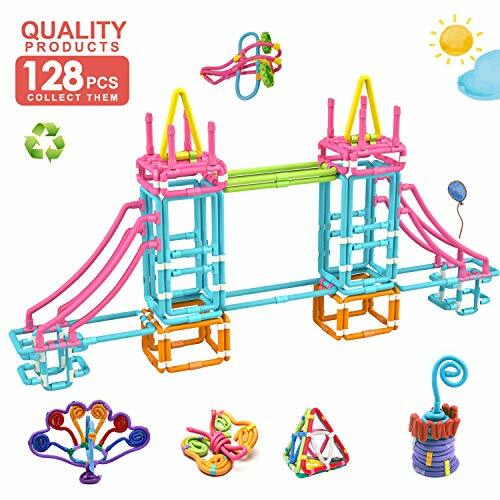 New themes in the range means exciting new creations can be constructed in attractive pink, purple, peach and blue. 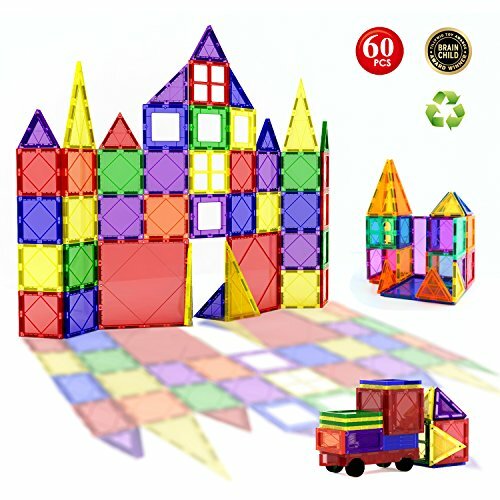 These are compatible with all the MagNext building set.